In today’s internet world, everyone wants to do their tasks at fast pace. Now everyone, from youth to veterans is addicted of internet and always doing their best effort to find the best way to get connected with internet world. In today’s internet based world, broadband service providers are always finding ways to provide better than best internet speed to bless internet users with high speed internet connectivity to remove the irritation of people for accessing internet when loading process is going on and on and on. Lots of technologies have arrived and gone; and every time when a technology ended up its journey, a new technology has arrived and replaced the previous one. 3G is one of the replacements of previous mobile telecommunication technology. 3G is the third generation mobile communication technology which came after 2G to offer high speed internet data. Mobile broadband service offers high speed internet access on mobile devices, tablets, laptops, desktops etc. To access the internet, these services provide 3G enabled broadband devices. Here is the list of 3G enabled broadband devices which is used for accessing internet at high speed. USB Modem – If your job profile is movable or you use portable devices like laptops, tablets for accessing internet then, USB Modem is the best choice to use internet for single user. Now it is available in 3G and it is called as Data Card, Dongle or Stick also. It is very easy to use. 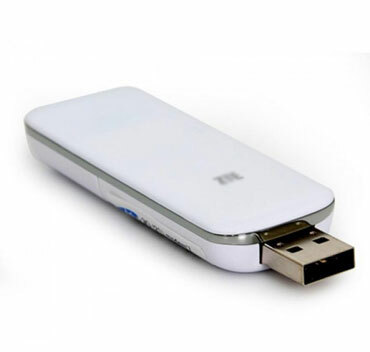 Simply plug-in the dongle in USB port of the laptop or any other portable device and connect it for use. The list of dongle service providers includes the name of renowned companies like MTS, BSNL, Reliance, Airtel, Tata Photon etc. Mobile Wi-Fi Modem – Wi-Fi Modem is for those who want to share the internet service among some people. It is also a portable device which gives the internet service at high speed with sharing capability. By simply switching the Wi-Fi modem on, user gets connected with internet. It can share internet among 5 persons approx. 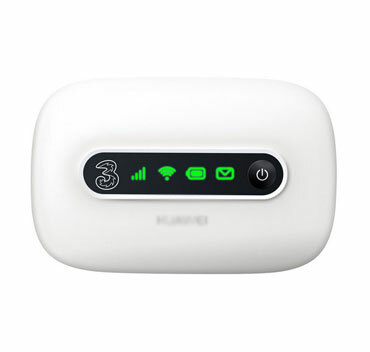 Mobile Wi-Fi Modem is provided by the famous companies like MTS, Tata Photon, and Reliance etc.